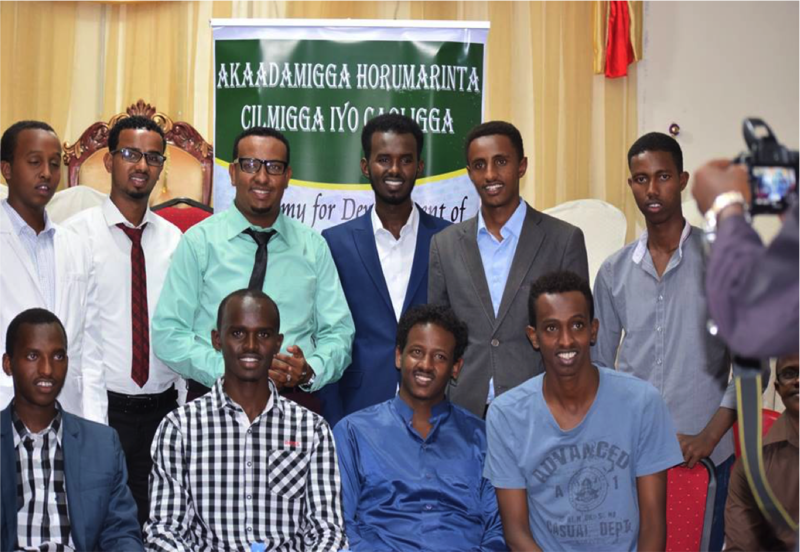 One of the mandates of The Somali Mental Health Foundation is to establish collaborative working relationships with the medical community and hospitals in Somalia. As such, the foundation’s representative and Nurse Practitioner, Mr.Abdulkadir Khalif Ali & Hodan Hassan visited Kismayo ,24Jan-22Feb,2014, in order to strength, an already established partnership with Kismayo Mental Health Center in Kismayo, Jubbaland State of Somalia. In 2013, Somali Mental Health Foundation provided treatment to over 2500 patients with mental health issues throughout Somalia. View our 2013 summary report to learn more. On July 2013, Our Managing Nurse Practitioner, Mr. Abdiqani Abdullahi Askar, visited Mogadishu in order to strength an already established partnership with Mr. Abdirsaq Ali Habeeb’s Mental Health Centers in Mogadishu, Somalia. Read full report here. Human resource development that will be the cornerstone for the delivery of a simplified health care service that is integrated to the existing primary health care service. Organize Seminars and Workshops on mental health issues for general medical practitioners, school teachers, health workers, other community leaders and opinion makers. Carry out surveys on attitudes and beliefs among community members about mental illness, and demographic and diagnostic data on patients who are seen at the clinic. Organize training and workshops in self-empowerment and psycho-social wellness for women and girls in low income areas. Set up of mental health camps where psychiatric consultation and medicines are provided free-of-charge. © 2019 Somali Mental Health Foundation.